Gabby Douglas and Simone Biles open up to Teen Vogue about their road to stardom. Gabby Douglas and Simone Biles are shining on the latest covers of Teen Vogue. Gabby’s mother Natalie Hawkins also reflected on how seeing Serena Williams take pride in her body image helped Gabby overcome the negativity she was subjected to from the public following her win. 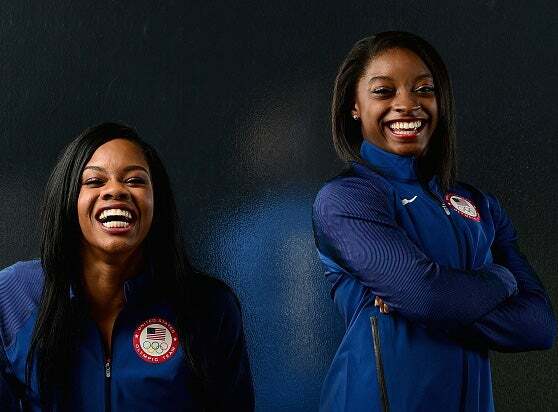 You can check out Gabby and Simone’s full interviews and photos here.